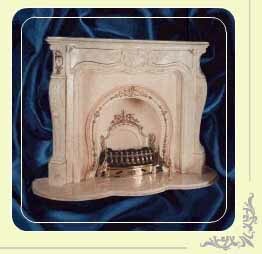 Established for 25 years, we at Interiors produce in our own factory workshop a wide range of authentic ornamental mouldings. 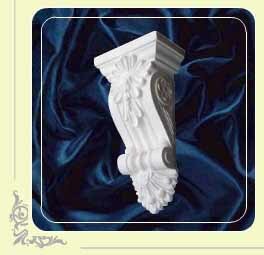 Using modern techniques and production methods, Interiors craftsmen produce the same high standard of plaster mouldings that have graced beautiful buildings for centuries. The utmost care is taken throughout the entire process from initial design to the crafting and fitting of the products. We also have the expertise to repair or extend original designs to give an authentic match. Interiors ability to undertake plaster work of the most intricate design is due in part to having one of the widest library of mouldings available. Our experience, expertise, resources and committment to excellence provide an invaluable service to both builders/developers and the individual customer. We can undertake complete projects or supply a range of designs for the DIY enthusiast. 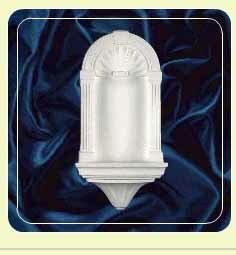 Our vast range of plaster mouldings are traditional or modern, large or small. For friendly advice and a truly competative price contact us or visit our showroom. We offer a complete delivery and fitting service. Delivering to a wide area, including London and the Home Counties. Alternatively all items can be collected from our showroom.